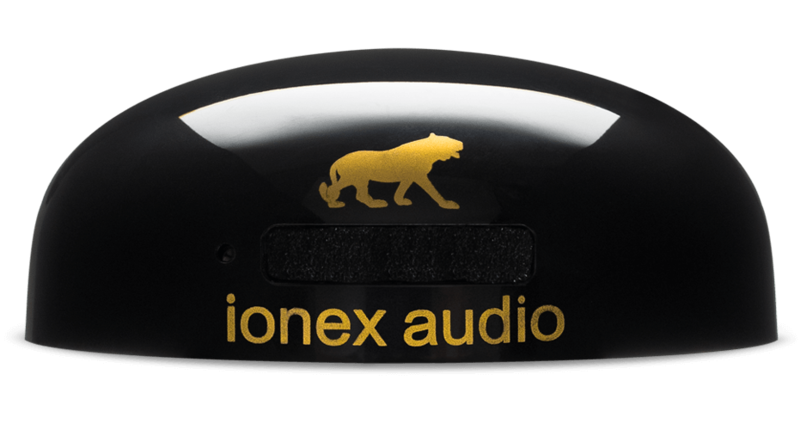 Ionex Audio ionizer is a more powerful version of the classic Ionex ionizer for home usage. 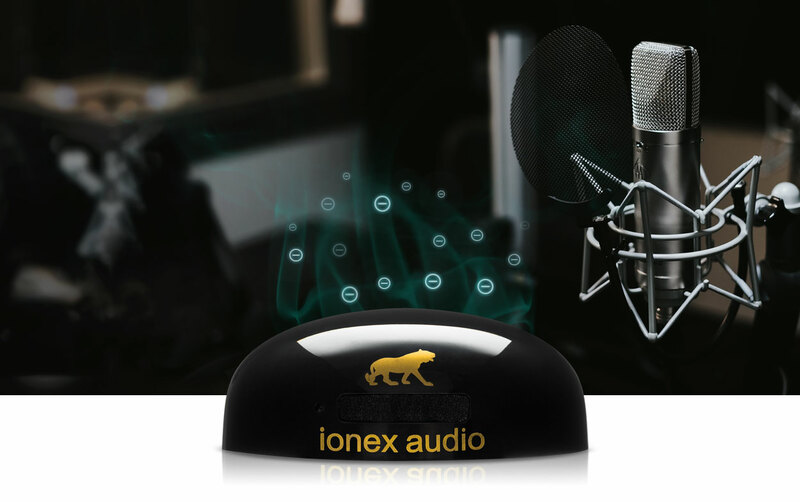 The ionizer itself is specially adapted for recording environments. 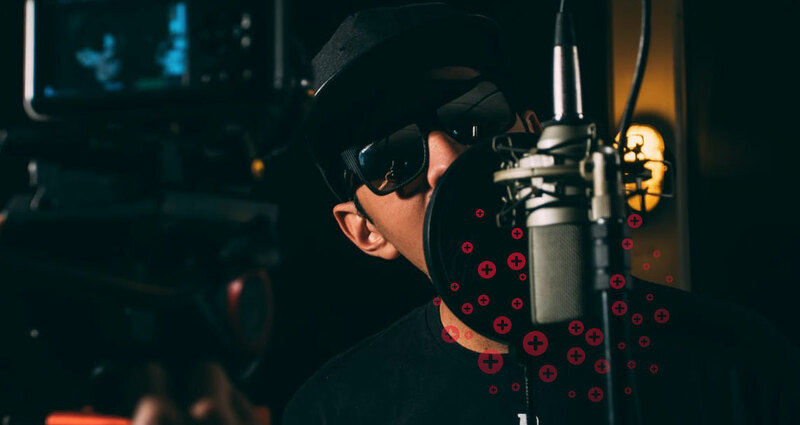 It’s powerful carbon brush cleans the air in your recording studio up to 99,98%. Clean ionized air makes acoustic devices sound clearer and more vivid by improving a recording environment acoustics. The negative ions it releases from the unique carbon brush without unhealthy ozone, remove all pollution from the air, thus removing obstacles which obstruct the way of sound waves. They increase the sound picture significantly, making it appear larger, holographic, incredibly airy and space-filling. The reproduction quality is much more colorful, effortless and dynamic, more “alive”. Negative ions generated through Ionex’s patented carbon brush capture dust, viruses, bacteria, allergens, thus leaving the air clean up to 99,98%. Negative ions bind with airborne positive particles, like dirt, dust, formaldehyde, resin excretions, viruses, bacteria, odours, mite faeces, dead skin particles, exhaust gases, chemicals and even the smallest, most hazardous air impurities of size 0,01 microns – cigarette smoke, pollen, PM particles and aerosols. All are successfully neutralized by Ionex ionizer. It operates completely quietly and non-disturbing. The result is a 99,98% percent clean air that is still filled with enough negative ions remaining for beneficial healing effects.–Your body’s natural defence will improve by strengthen your immune system and overall vitality. Only a large amount of negative ions can enable people with asthma, allergies and high blood pressure to experience the beneficial effects ionization brings and even possibly eliminate the symptoms of these diseases.